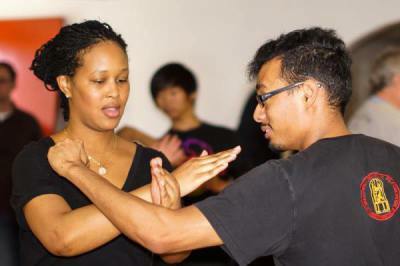 "No Nonsense, Practical Martial Arts With Strong Martial Ethics"
Our programs are customized to meet your individual need and are self paced. 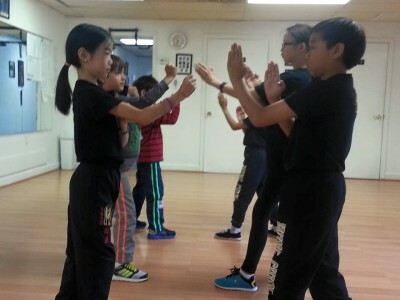 Unlike many martial arts schools with ridged cookie cutter programs. We believe each person is uniuque with their own set of individual strengths and challanges. 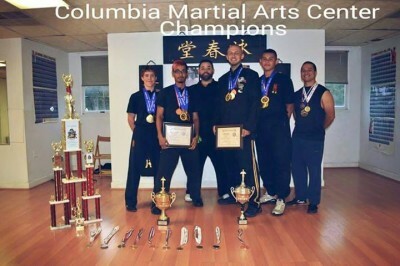 At Columbia Martial Arts Center we accent your strenghts, take them to the next level and address your opportunities for improvemnt with personlized support. 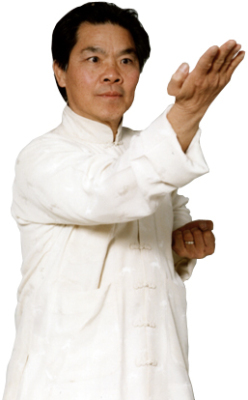 Wing Chun skill development as well as the cultivation of character, energy and spirit. 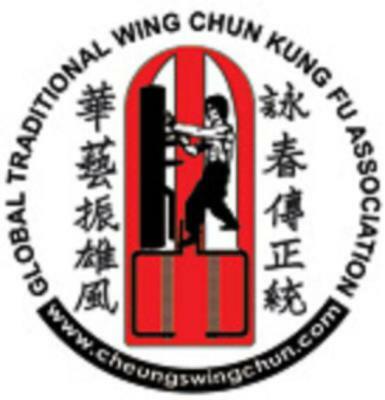 Sparring, Forms, Chi-Sao (contact reflexes), Wooden Dummy, Dragon Pole, Butterfly swords, Iron Palm, Chi Gung, practical self defense & competition applications & training methods. Participation in regional, national & international competitions. China training tour every two years. Sparring aides in teaching the student the timing needed in a constantly changing environment against non co-operative opponents. The students safety MUST be the primary concern when sparring. Thus, all sparring classes will be supervised with experienced trainers and done with protective gear to ensure the proper learning environment and martial ethic. Athletic skills (and ability) are important part of the martial arts training process when learning to defend oneself. Without a good level of basic fitness, the ordinary individual may struggle to defend themselves in a given confrontation. The classes are desgned to improve cardio vascular fitness, strength, agility and endurance of the practitioner. Private instruction is must for any student seeking to polish their skills , prepare for advancement, improve in a specific area, or simply want some focused attention. We also offer specialized corporate training packages for employees, security personnel, military, and law enforcement personnel. Please contact us to discuss your needs.